Columbus, OH – January 29, 2019 /AxisWire/ Releaf App – a real time data collection tool that aggregates treatment outcome and product effectiveness information relative to cannabis efficacy – and the National Cannabis Industry Association of Ohio – Ohio’s cannabis industry trade association – submitted a data report to the State Medical Board of Ohio as evidence supporting the use of medical cannabis as a viable treatment option for certain new qualifying conditions under Ohio’s medical cannabis program. 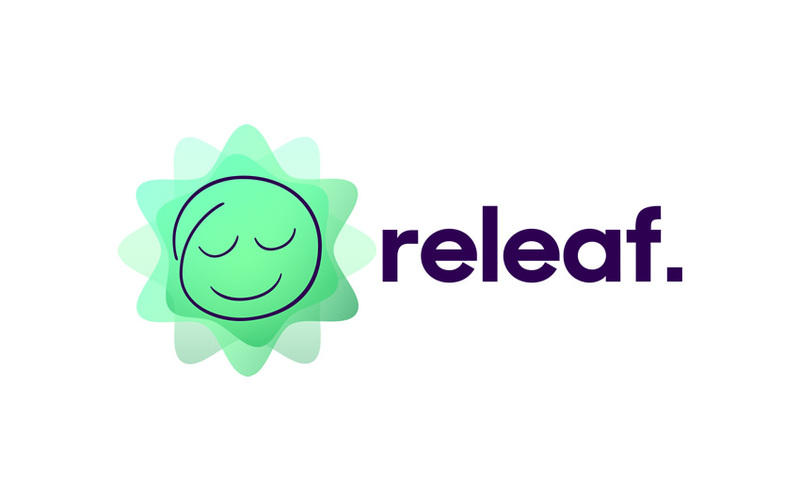 Releaf App provided data insights regarding the efficacy of cannabis used as a medicine to achieve symptom relief for patients suffering from Anxiety, Depression, and Insomnia. Data collected was self-reported information that Releaf App users have submitted over a two-year period while using various cannabis products to help manage their health condition. Patients track their cannabis dosing, product effectiveness, administration methods, and symptom relief outcomes using Releaf App to generate a “Medical Cannabis Efficacy Report”, which healthcare professionals, cannabis dispensary operators, caregivers, and the patients themselves use to make more informed treatment decisions. In the Medical Cannabis Efficacy Report submitted to the State Medical Board of Ohio, “Anxiety” received the most individual sessions recorded by patients, with a treatment success rate of 67.18% (2nd highest). “Depression” was the next most tracked symptom, with the best treatment success rate of 67.54%. Individuals tracking “Depression” in Releaf App also reported that cannabis had the greatest impact on decreasing the severity of their “depression”, with an average of three deduction levels (on a ten-point scale) per session. 67.29% of patients reported medical marijuana as effective in treating insomnia. Releaf App’s data has already been published through two separate studies with the University of New Mexico. The first study, published in Medicines Journal, represents the plants ability to provide relief to those suffering from insomnia. The second publication, found in Frontiers, indicates the medical benefits of THC in providing relief for several symptoms. MoreBetter is a big data company providing information as a service and answers as a service solutions to inform and educate patients, businesses, and medical professionals on the efficacy of cannabis as-a-medicine. MoreBetter empowers patients, business, and healthcare professionals in the supply chain with actionable data-backed insights that cultivators, manufacturers, retailers, and consumers use to track and improve industry standards and procedures. MoreBetter collects real time consumer reported treatment outcomes and product effectiveness data via a free mobile app. MoreBetter’s mission is to close the data feedback loop that exists between consumers, businesses, healthcare professionals, and researchers regarding medical cannabis. The National Cannabis Industry Association of Ohio is a trade association representing Ohio’s medical marijuana industry. It’s membership includes both level I and level II cultivators, processors, dispensaries, testing labs, and ancillary cannabis businesses. Founded in 2017, NCIAO works to promote sensible laws, regulations and public policies related to medical marijuana.